Extreme summer temperatures are common in Ohio. They can also be difficult to endure if your cooling system is not functioning well. When you put your trust in Brian’s Refrigeration, you not only get the leading Proctor air conditioning company, you get expert solutions for all your AC needs. Whether it’s a new installation or a simple service call, we can take care of your home. Stay cool this summer with Brian’s Refrigeration! A simple repair can make all the difference. 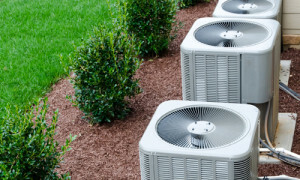 Brian’s Refrigeration is the most trusted provider for air conditioner service in Proctor. We will diagnose the exact cause of your problem and find the most affordable solution to address it. Don’t suffer the sweltering heat another day. 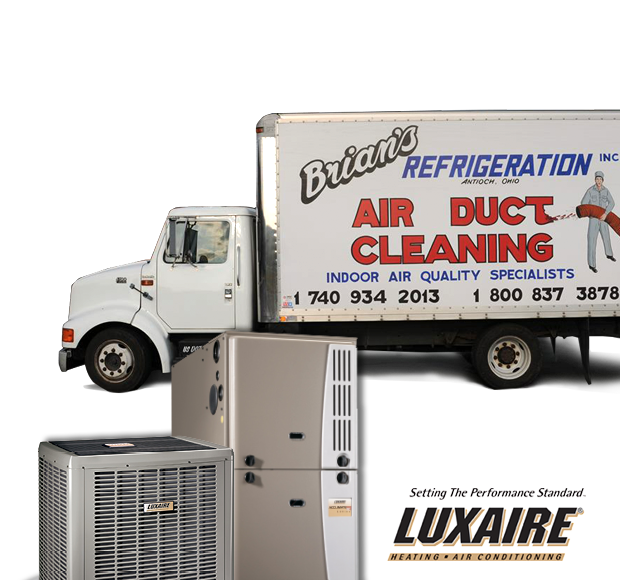 Relax in the cool comfort of your home with a call to the experts at Brian’s Refrigeration. Brian’s Refrigeration is the name to know when it comes to Proctor AC installation. 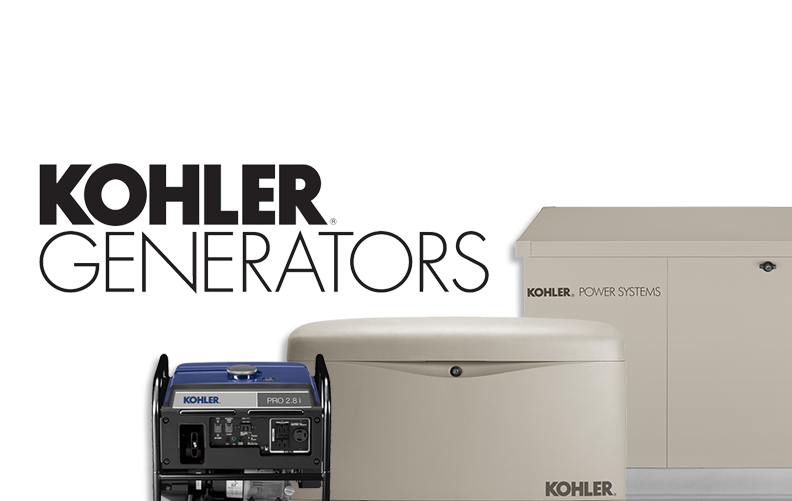 We have a great selection of the biggest brands in the industry and affordable financing options as well. The intense summer heat is not the time to postpone the purchase of your new cooling system. Give us a call today for a free, in-home estimate. We will have your home cool again in no time! Brian’s has the best products and service around. Call now!